With excellent reliability and quality, the Lexus NX remains one of the favorite premium compact crossover SUVs which also offers great safety equipment and advanced technology. 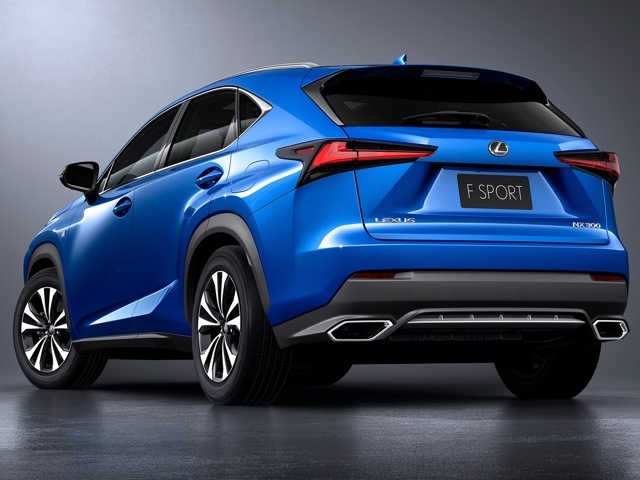 It has been overhauled last year, but the upcoming 2020 Lexus NX is also expected to get some mild changes which will be mostly oriented on the tech department. Like before, it will be offered with a traditional and a hybrid engine. The new 2020 Lexus NX will get two engine options among which the one will be a hybrid unit. So, the base unit is going to be a 2.0-liter inline-4 turbocharged engine. This one will be capable of making 235 hp and 258 lb-ft of torque. The engine will work with a 6-speed automatic transmission and will be offered with front-wheel and all-wheel drive configurations. Both variants will be rated at 22 mpg in the city and 28 mpg on the highway. However, the F Sport model will get 22 mpg in the city and 27 mpg on the highway. Furthermore, the hybrid unit will combine a 2.5-liter inline-4 engine with an electric motor. The 4-cylinder unit will produce 154 hp and 152 lb-ft of torque while the electric motor will be able to make 141 hp. So, the total output of this unit will be 194 horses. The all-wheel drive will be standard and the engine will be linked to a continuously variable transmission. As for the fuel efficiency, it will get 33 mpg in the city and 30 mpg on the highway. 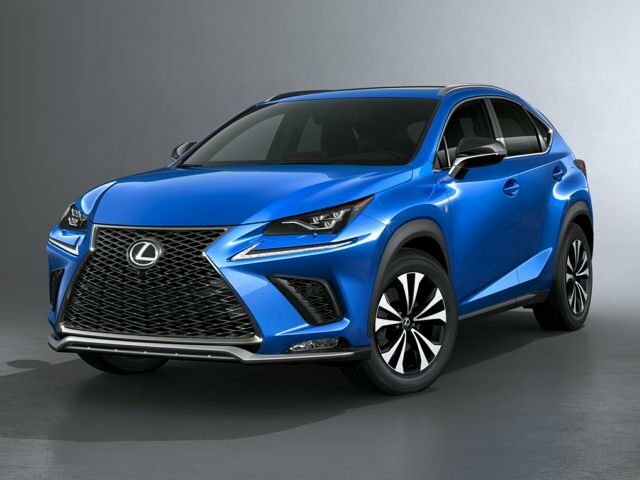 The 2020 Lexus NX is expected to get some mild changes this time since it has been slightly refreshed for the 2018 model year when it has gotten the new headlights and taillights. The front end will feature the same spindle grille which will give it a more aggressive appearance. The F Sport model will get a larger grille, a lower body kit, and larger wheels too. 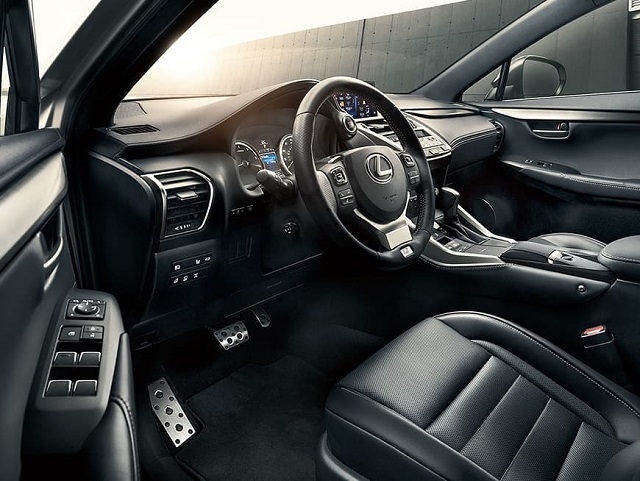 The interior of the 2020 Lexus NX will be classy as expected. And it is one of the best cabins in the segment. It is comfortable and quiet and made of high-quality materials. The front seats are comfortable, supportive and multi-adjustable while the F Sport versions will get even better bolstering. The F Sport will also feature the dark red and black upholstery. The synthetic leather seats will be standard while the real leather will be optional. Behind the rear seats, there is a cargo room of 17.7 cubic feet which expands to 54.6 cubes with the rear seats folded down. The standard features of the 2020 Lexus NX will include an 8.0-inch touchscreen for the infotainment, Bluetooth, power-adjustable front seats, dual-zone climate control, 17-inch wheels, automatic headlights, LED lighting for interior, keyless entry/ignition, and so on. The higher trim levels will add heated and ventilated front seats, leather upholstery, 18-inch alloy wheels, a power sunroof, rain-sensing wipers, a power sunroof, blind-spot monitoring, rear cross-traffic alert, wireless smartphone charging, etc. The 2020 Lexus NX is expected to arrive next year, and most likely in the second half of 2019. The price will probably stay close to the current which starts at roughly $36,300.